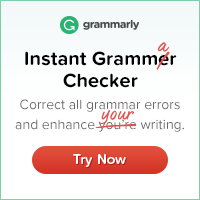 "" Read more : http://www.ehow.com/how_8339780_put-emoticons-blogger.html WillowRaven Illustration & Design Plus: Aldric & Anneliese cover contest is in full swing. Vote! Aldric & Anneliese cover contest is in full swing. Vote! Note the first book shown. Harry Gilleland's Aldric & Anneliese (published by 4RV Publishing). If you want to vote for my cover, you'll find the poll about half way down the page on the right. It can be hard to see unless your looking for it, because there are no images other than a smaller version of this trailer, right above it, but we'd appreciate your vote. 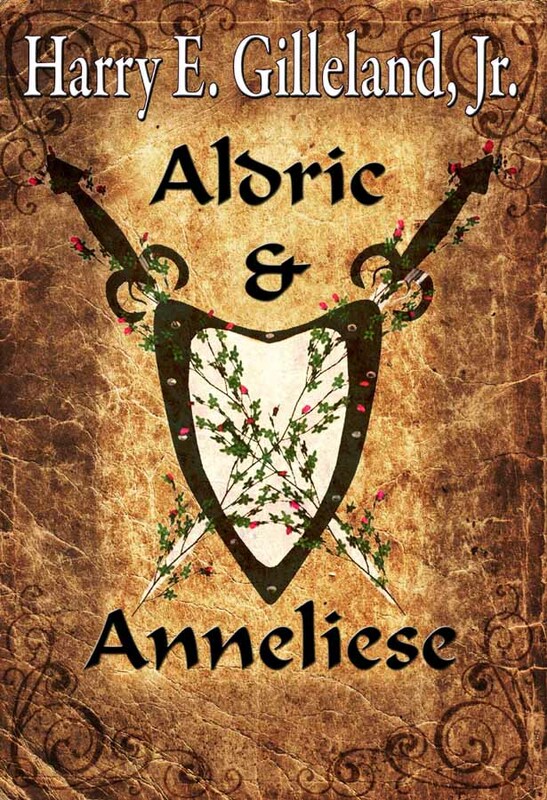 If you'd like to order a copy of Aldric & Anneliese, visit the 4RV Catalog site. It's a great story. I really enjoyed all the prints I created for the book's trailer, and promotional use.